Blood packets were disgusting, fake skin was cool looking though. I use the makeup for a number of props I make and it is great. 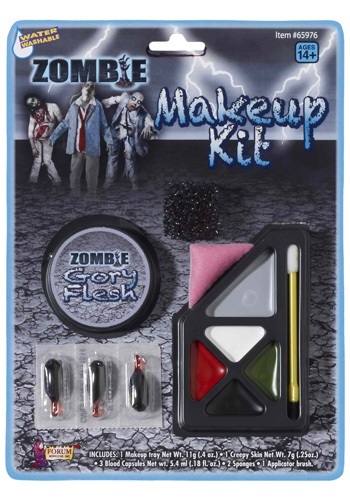 Great makeup kit, everything went well until the blood capsules, I expected the blood to be red, instead it was black. Looked more like ink.